Finish your meal on a sweet note with this great selection of dessert recipes including cheesecake, tarts, chocolate cake, pudding, ice-cream, cookies and so much more. Hot or cold a really great dessert recipe can turn an average meal into a memorable event. Try our dessert recipes found on this site! Desserts usually contain sugar or a sweetening agent. 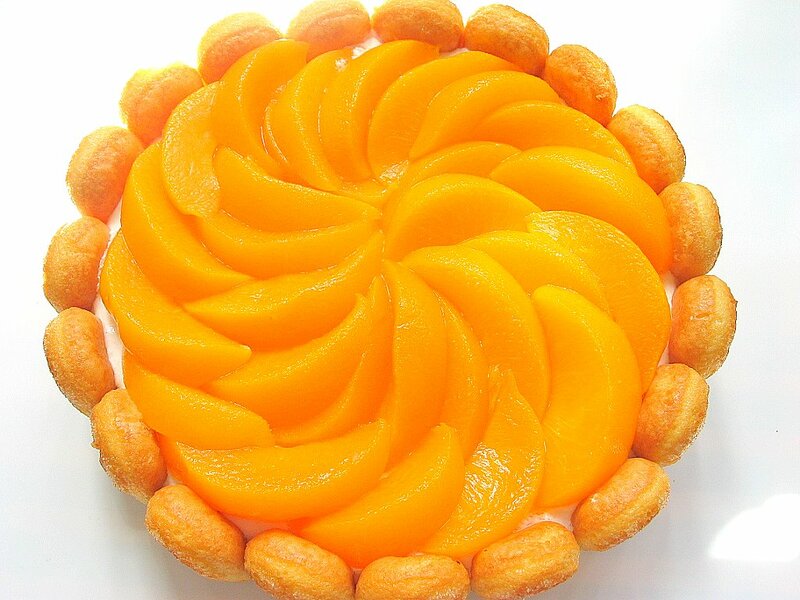 Desserts contain a range of ingredients which makes the end product differ. 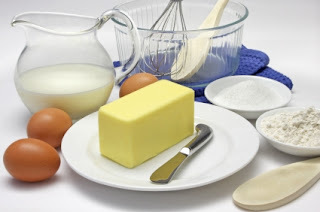 Some of the more common ingredients in desserts are flour, dairy, eggs, and spices. Sugar gives many desserts their “addictive sweetness”. Sugar also contributes to the moistness of desserts and their tenderness. The flour or starch component in most desserts serves as a protein and gives the dessert structure. Different flours such as All-Purpose Flour or Pastry Flour provide a less rigid gluten network and therefore a different texture. Along with flour desserts may contain a dairy product. The extent to which dairy is used is based on the type of dessert. Desserts like ice cream and puddings have some sort of dairy as their main ingredient, whereas desserts like cakes and cookies only have relatively small amounts. The dairy products in baked goods keep the desserts moist. Many desserts also contain eggs, in order to form custard or to aid in the rising and thickening of a cake-like substance. Egg yolks specifically contribute to the richness of desserts. Egg whites can act as a leavening agent when the proteins uncoil and expand. Desserts can contain many different spices and extracts to add a variety of flavors. One example of this is salt. Salt is added to desserts to balance sweet flavors and create a contrast in flavors. All these ingredients contribute to desserts and make them different.